What Determines Pontoon Boat Costs? All of the above factors can also be refined and upgraded, further adding to the overall cost of the pontoon boat. 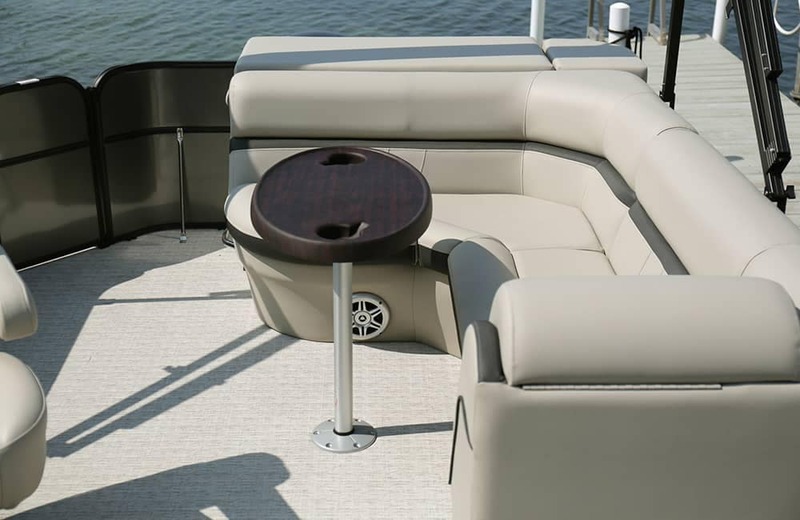 Not surprisingly, bigger and more stylish models translate to higher pontoon boat prices. Having a larger engine will bump the price, just as having a larger deck will as well. On average, new Pontoon boats cost between $30,000 and $40,000, but you can find them for as low as $20,000 or as high as $60,000. So what separates high-end from more budget friendly Pontoon boats? And what affects their trade value? Let’s look. As you can see, no matter how much you are willing to spend, you’ll find a great amount of features and benefits across all price ranges. 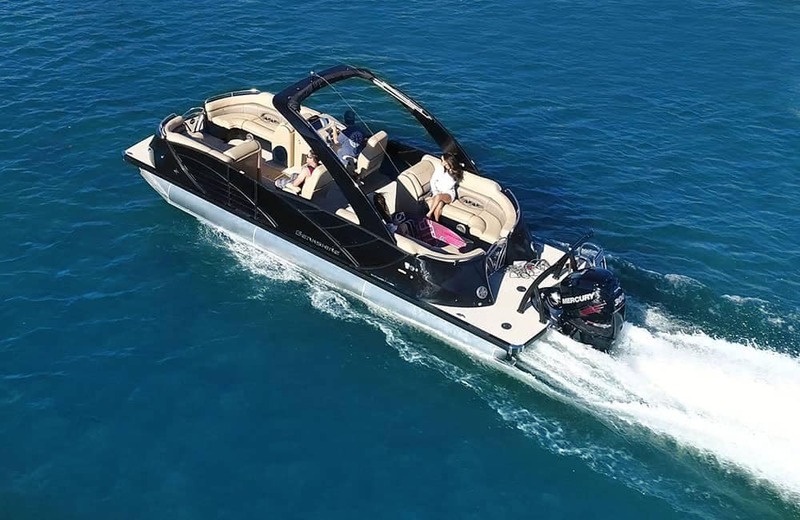 Pontoon boat price is greatly affected by much more than just the model, as features and amenities make a big difference. Whether you’re looking to buy for the first time or ready for an upgrade, you can’t go wrong with Berkshire. They’re a step ahead of the competition. Ready to dive into the world of Pontoon boats? If you’re near Rice Lake, Hayward, or Cumberland, visit your nearest Don Johnson Motors to come see our stock of Berkshire Pontoon boats. If you have any questions beforehand, feel free to contact us. 0 comment(s) so far on What Determines Pontoon Boat Costs?